Business is booming for Cumbrian entrepreneur and Omega Plastics’ customer, Sally Phillips, inventor of the ‘Chimney Sheep’, a unique and environmentally friendly draught excluder which prevents heat loss from open fireplaces using felted Lakeland wool. Sally, a working mum from Cockermouth, has sold over 40,000 units since launching the business four years ago. After experiencing its busiest year to date, the company is now on target to generate a £250,000 turnover in the current financial year. With sales in the UK and USA growing exponentially and a rising demand from customers for larger products, Sally has her sights set firm on expansion and export in 2017. The Chimney Sheep is a unique design using thick wiry wool for stiffness and compressibility to fit and insulate a range of chimney shapes and sizes. 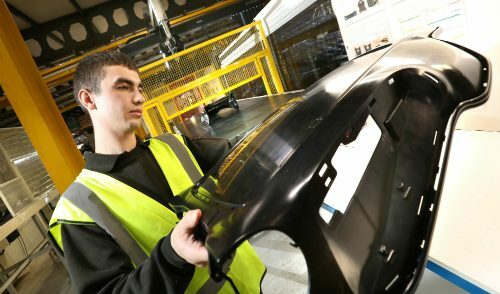 To develop the product range and streamline production Sally called on the expertise of Omega Plastics in 2015. Sally explains: “I launched the business online in 2012 with no idea whether it would be a success or not. Fortunately it was a cold winter and sales took off thanks to excellent feedback from customers who said they got an immediate benefit from installing their Chimney Sheep. “Many people are unaware that an open chimney is like having a window open day and night. Around 5% of household heat is lost when the fire isn’t lit which also creates those cold draughts we feel. “Since we began trading the business has experienced a six-fold increase in orders which has also led to a surge in requests from customers wanting a bigger product for larger fireplaces. To meet the demand we made a prototype in-house but it was clear that the original handles and clamps weren’t suitable. 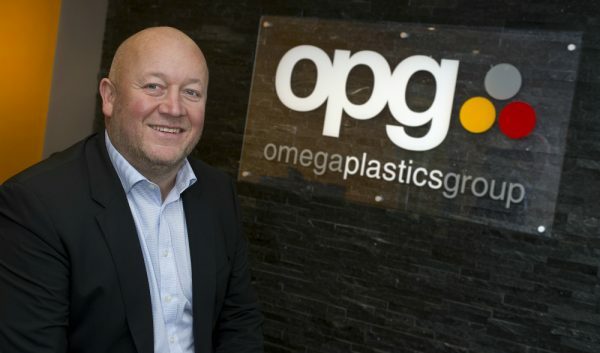 “It is absolutely crucial that the plastic components are precisely tooled to fit together tightly enough to give a firm hold, which is why I approached Omega Plastics following a recommendation. They teamed up with their partners Fizikal Design to devise new concepts which improved the strength, functionality and style of each component. The Chimney Sheep is designed to save customers money by preventing heat loss, stopping cold draughts and reducing energy bills. They’re manufactured using 100% wool from Herdwick sheep, a hardy mountain breed which is native to the Lake District. The plastic components manufactured by Omega Plastics have been strong enough to cope with customers pushing, pulling and manoeuvring them around chimney flues. 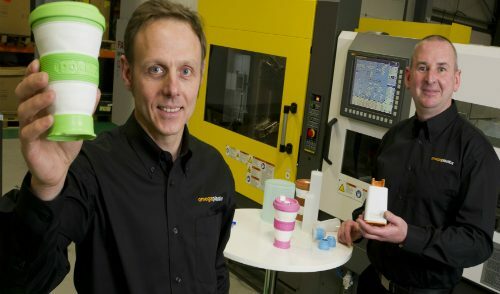 Michael Winship, Business Development Manager at Omega Plastics, said: “It’s been fantastic working with Sally on the new component designs and tooling. Helping our customers to realise their concepts and get their products into the market place is what drives us. The Chimney Sheep retails online at www.chimneysheep.co.uk and it’s available on Amazon, B&Q online and in a selection of small outlet stores.